Summer is here, so do the heat! Why not enjoy it a bit! Top Grade Papers; brings a mega sale offer for all existing and new clients. On every order you place with us you will get 10% straight discount. That’s not it you can avail all the other discounts as well along with every order which includes the all-time famous Newbie Discount. If you are a new customer you get the straight 5% discount on your first order. Hold on! There are many more discounts in our list. Referral Discount brings you the benefit of having friends around. 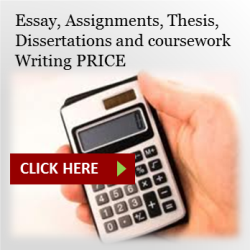 If you have friends whom you refer to get our custom writing essay, dissertation, thesis, Term paper or any other academic writing service then you deserve a discount. If your friends place orders with us you will get a discount on your order. Wait! There is more! Like many other clients you can also avail the continuous discount membership program. I forgot to tell ya! Once you place your order with us you get registered with our membership program. If your all orders total no of pages across 20 pages you will be entitled to our BRONZE Membership. 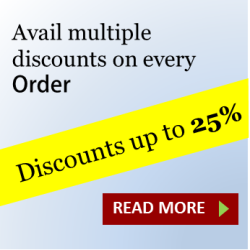 Which means you will get 5% discount on every next order you place with us. And if your total no of pages ordered with us to 50, you got the SILVER Membership. This brings you 10% discount on every next order you place with us. And when your total orders crosses 100 pages you will be awarded with GOLD Membership and entitled to 20% Discount on every next order you place. Amazing isn’t it! If you got a lot of work, no worries! We are here for you. And on your every bulk order you will get discount accordingly. Save 100’s of $ instantly. No one offers you that much! And if you found anyone offering more than that, Tell us and will award you with a bonus. Place your order now and start availing your discounts. 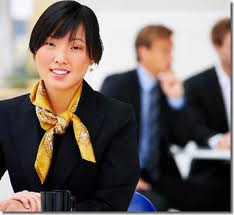 Our Experts are ready to serve you with their professional essay writing skills developed over the years. You might be interested in How We Work. You can also apply for your referral discount program. Simply refer your friends and get more discount. I had refer my three friends how much discount I will get for my 6000 words report and will I be still getting 10% + discount on the summer thingi! !